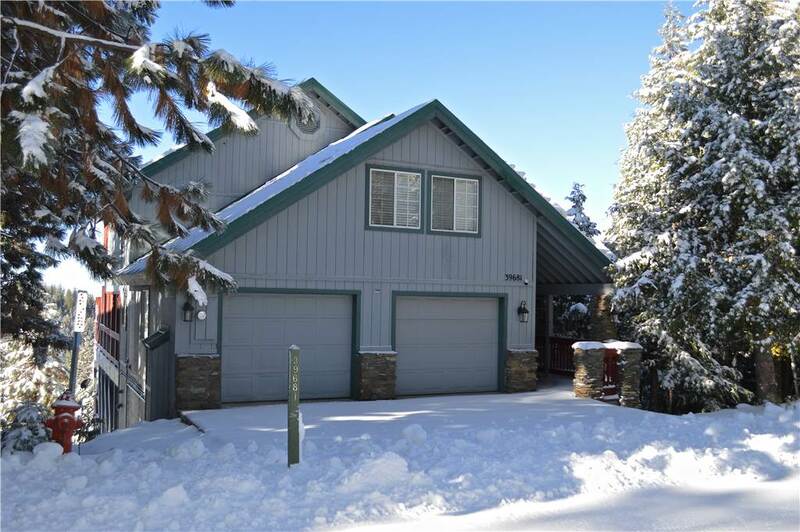 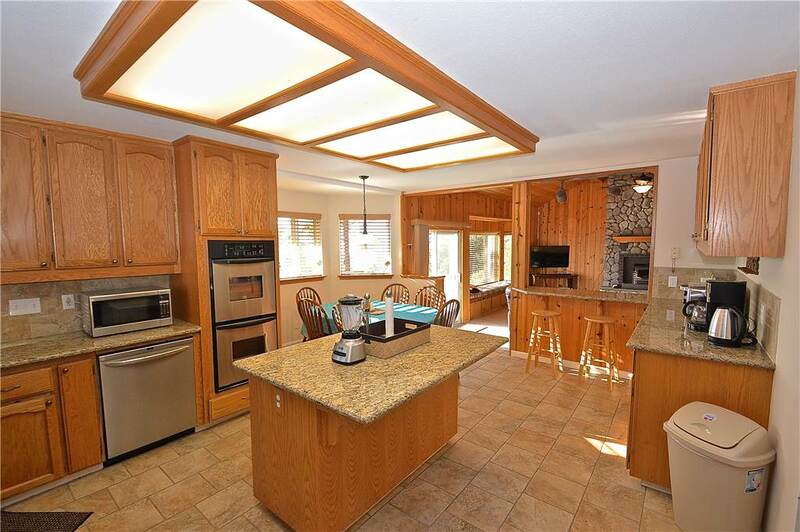 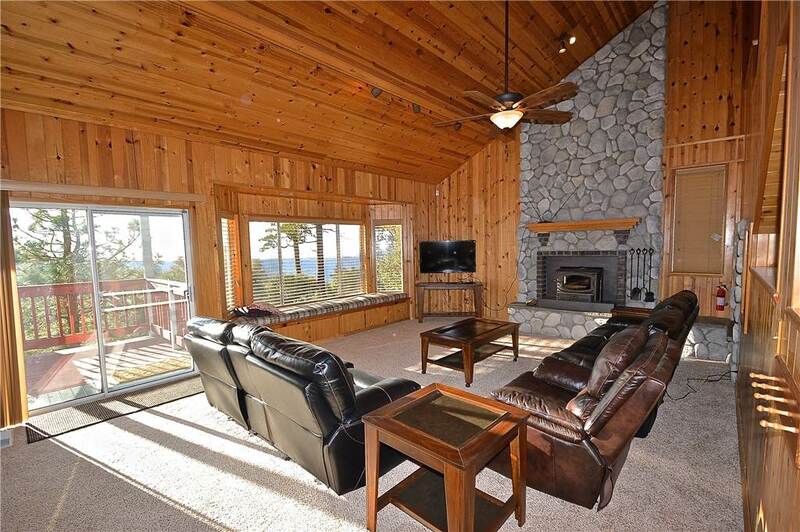 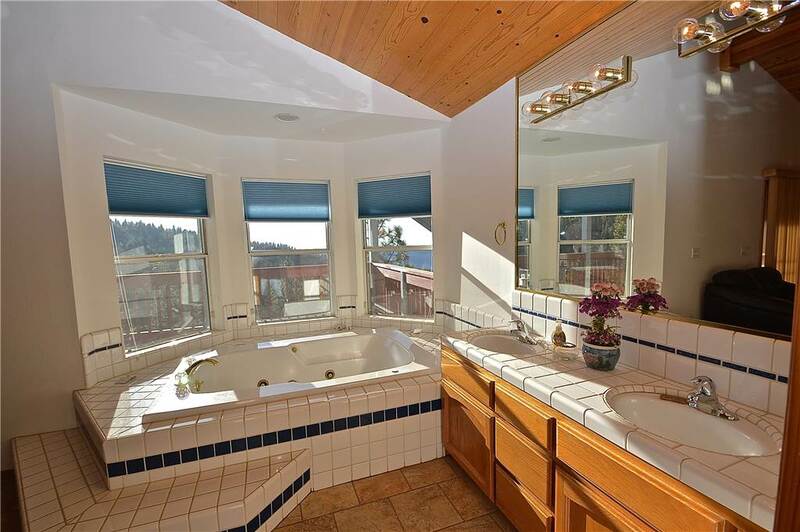 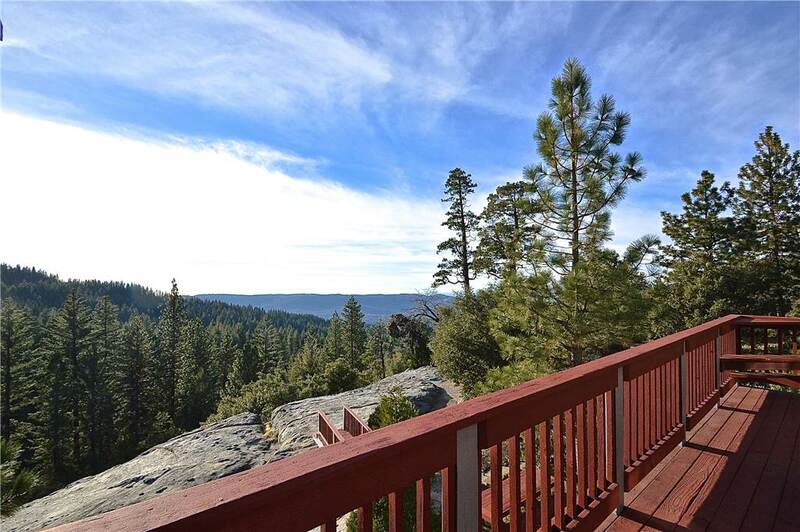 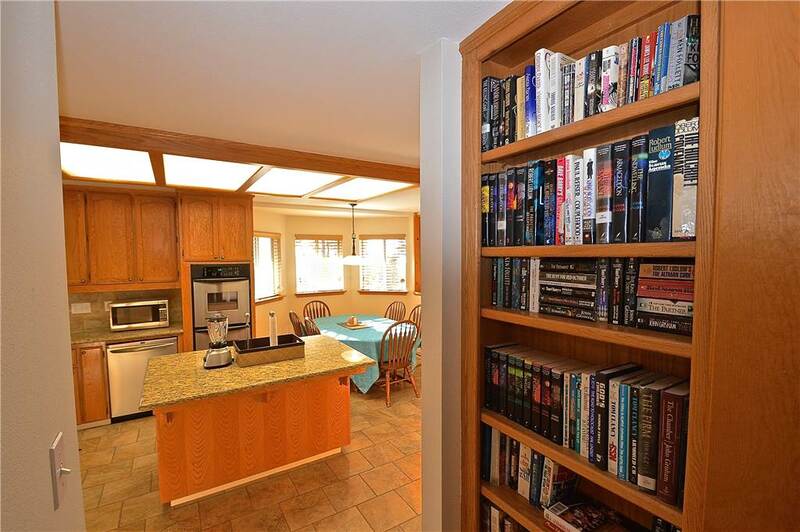 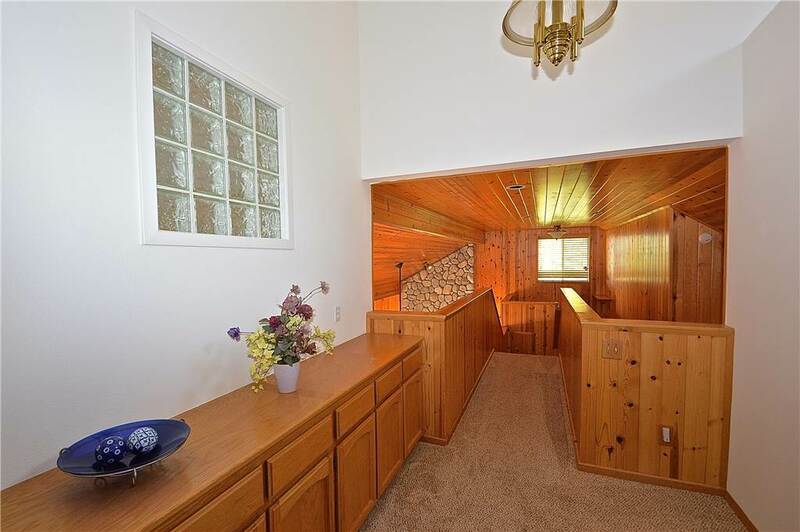 Enjoy incredible views from this beautiful, custom, 3531 square foot Musick Falls home. 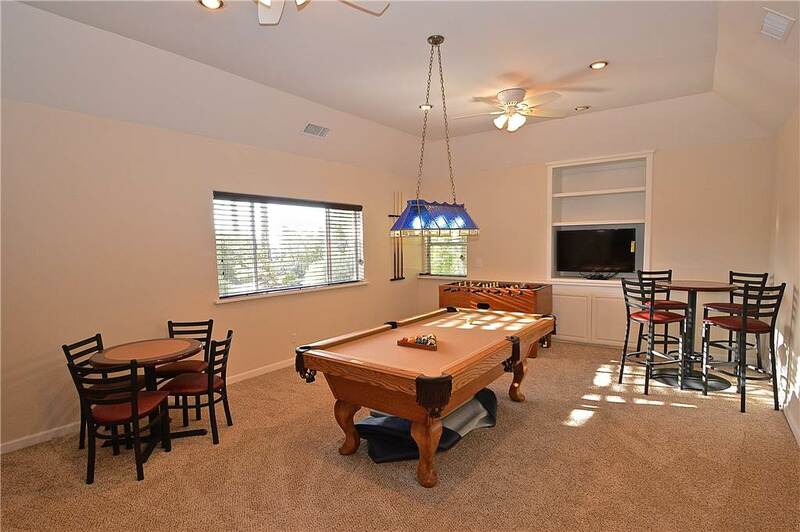 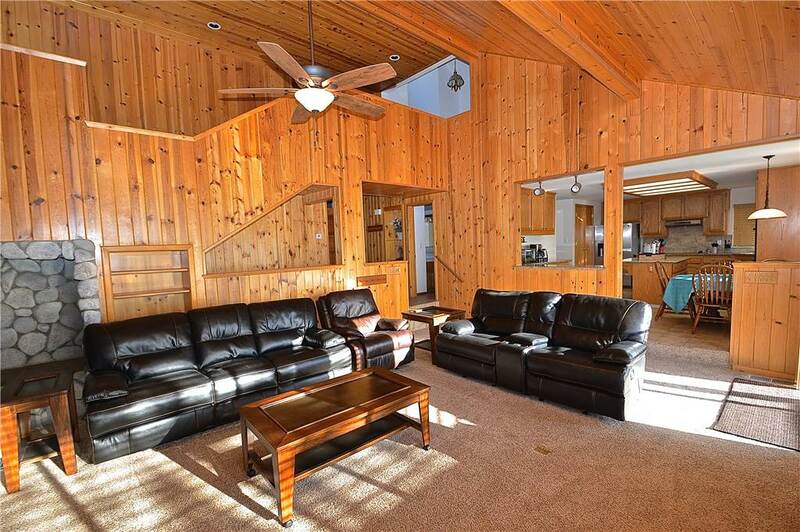 Lose the kids in the large game room which features foosball, pool table and and large flat screen Satellite TV/DVD. 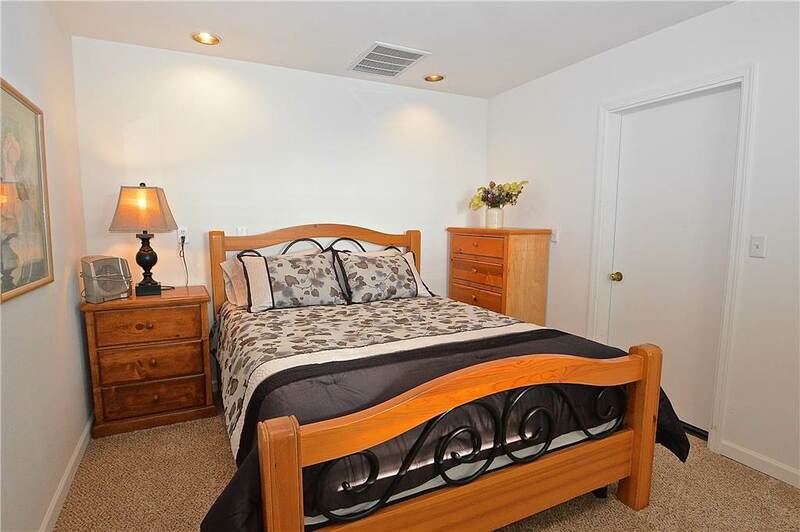 All bedrooms feature new pillow-top mattresses. 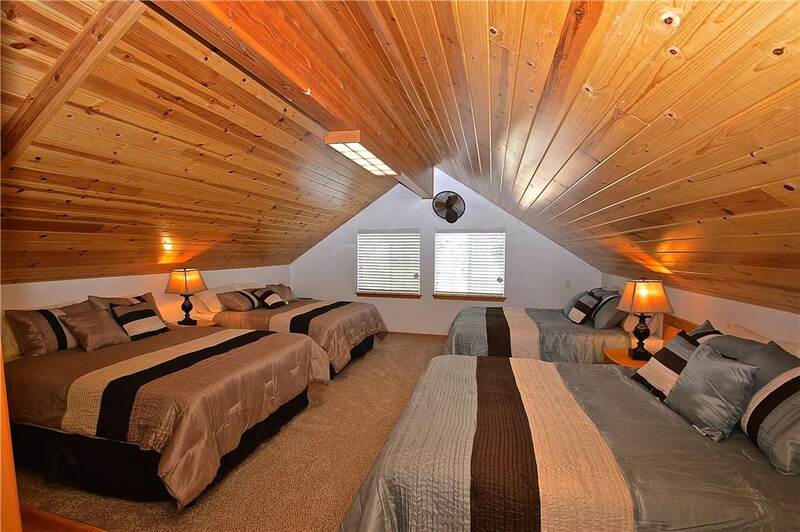 The spacious master suite includes a Jacuzzi tub and private view balcony. 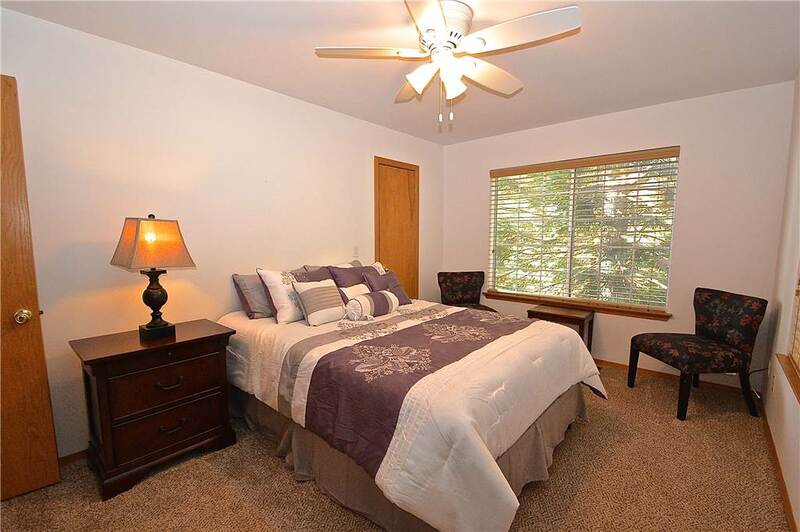 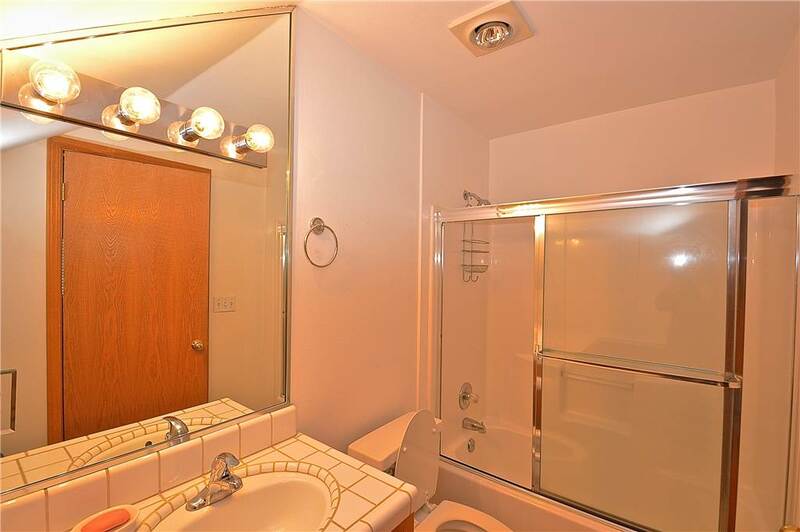 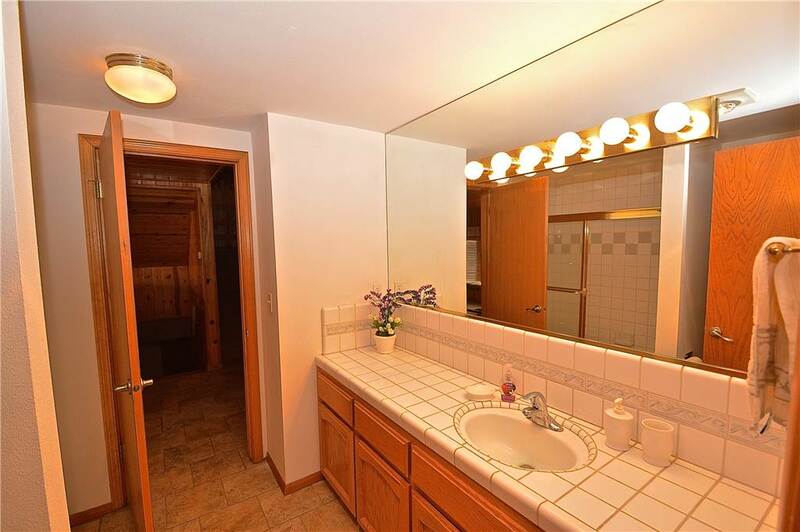 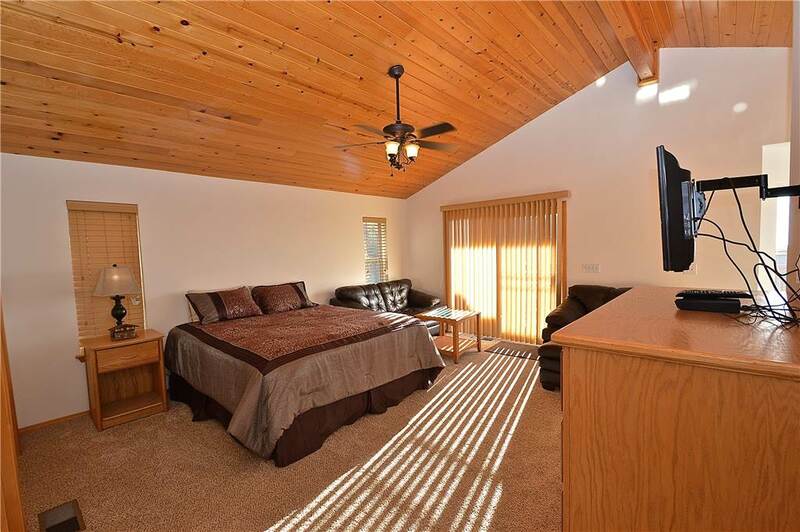 Another large bedroom features a private, full bath. 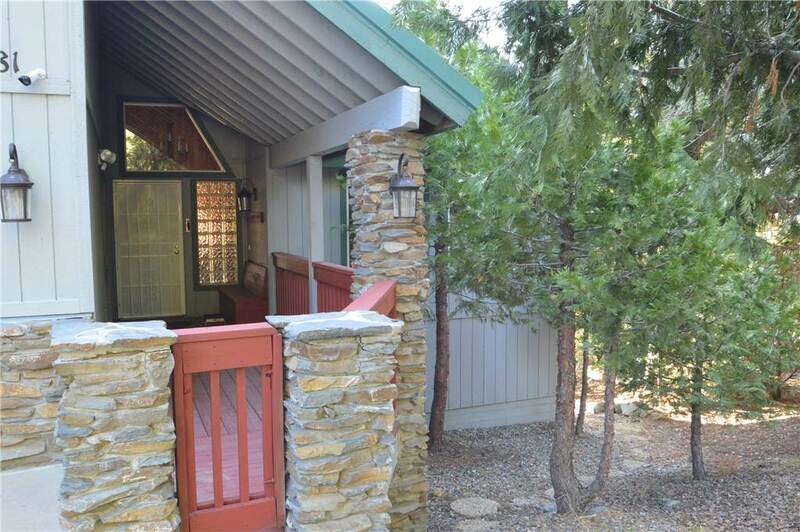 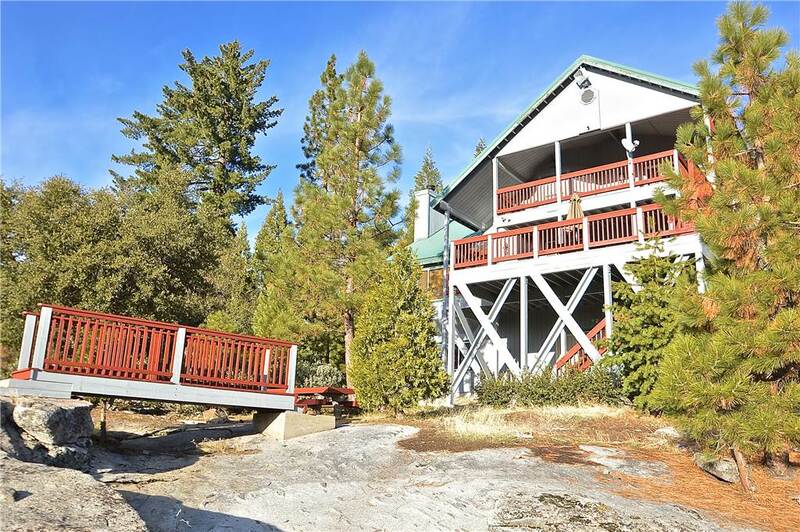 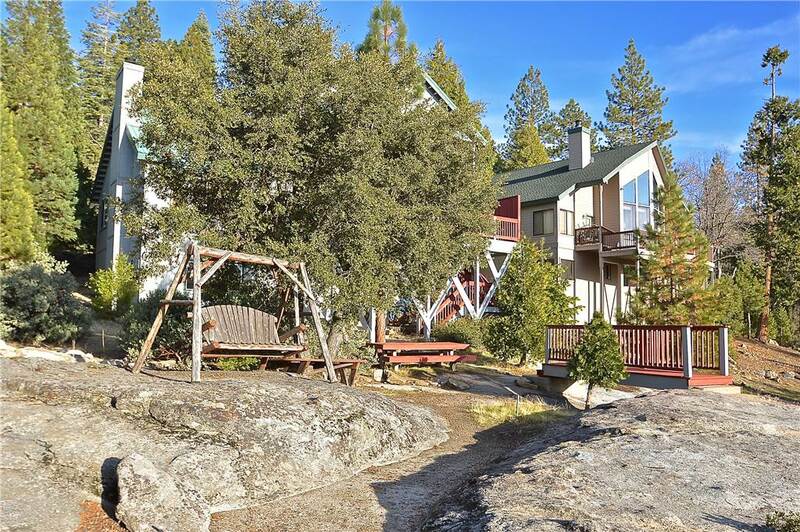 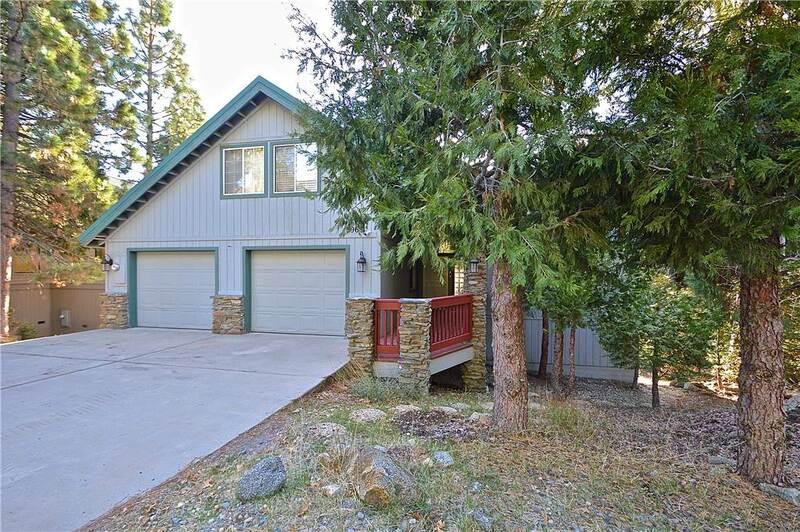 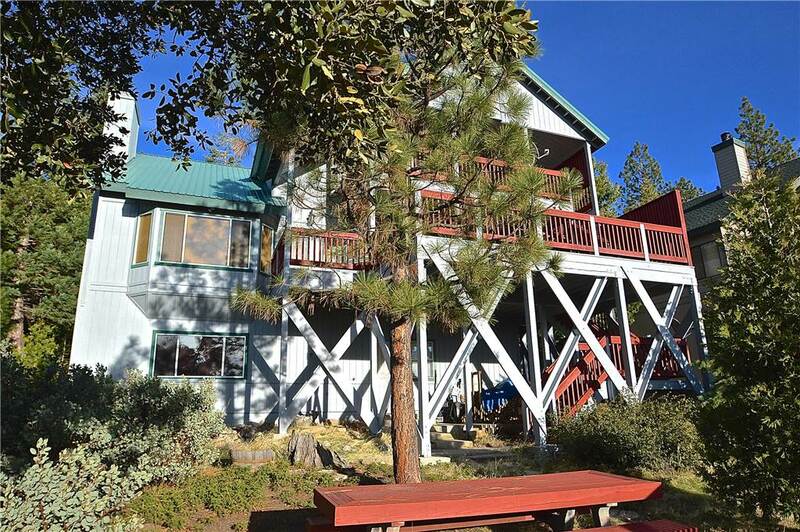 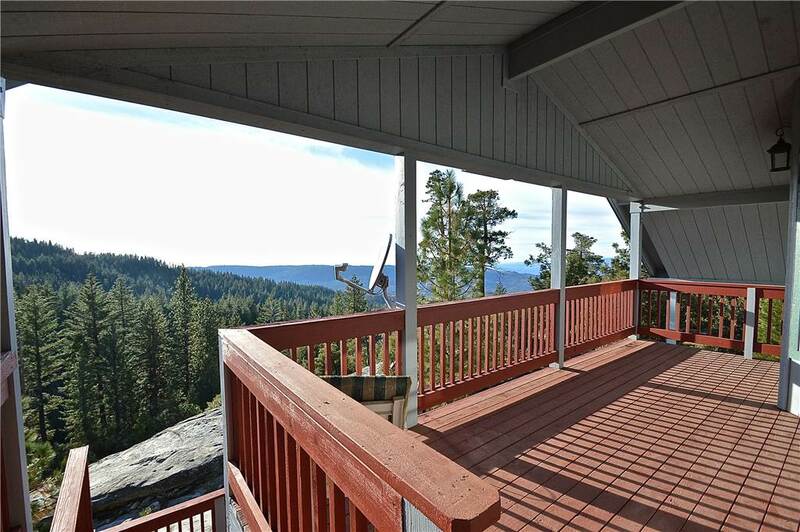 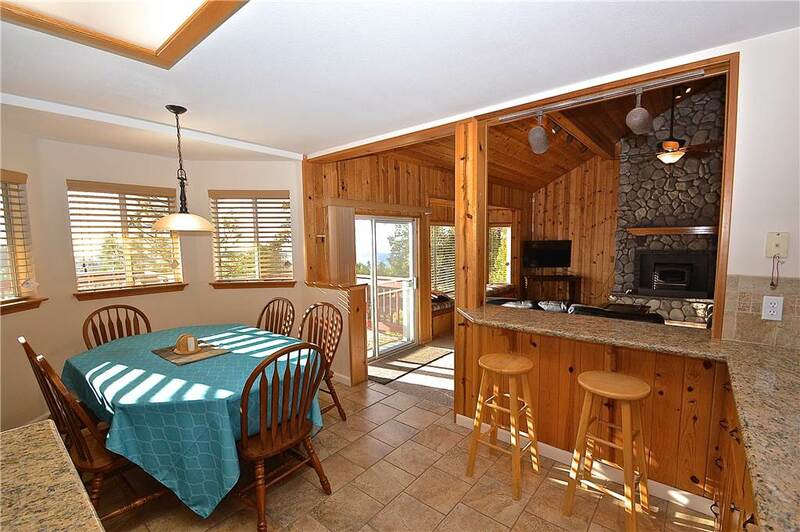 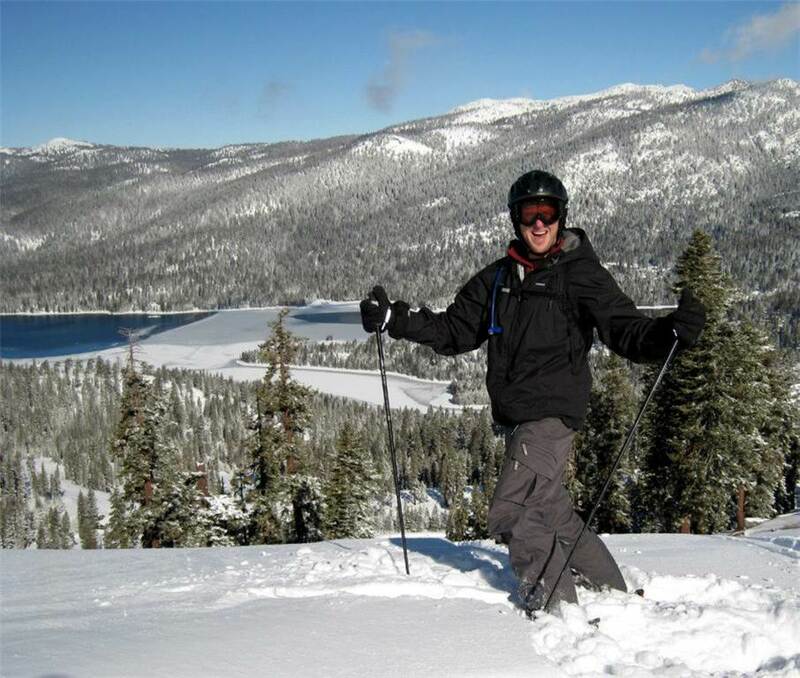 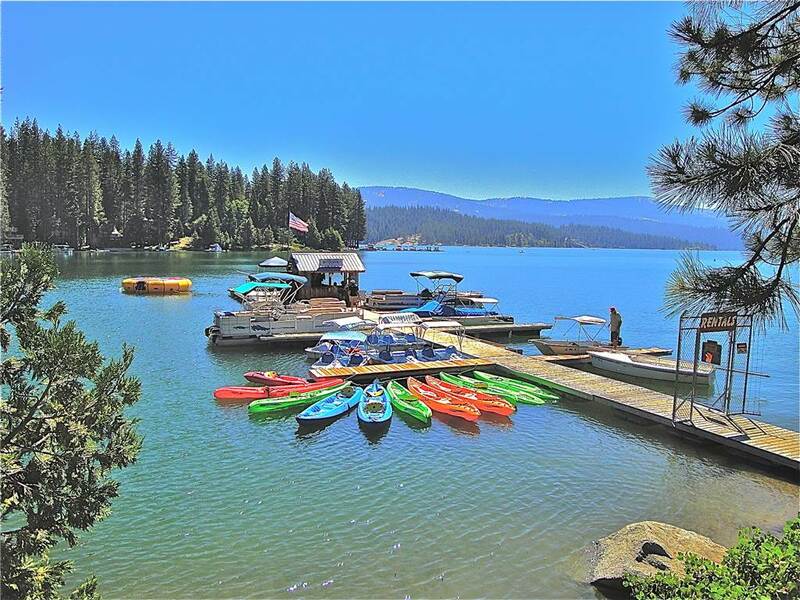 The large deck includes a gas BBQ, picnic tables, and the most incredible SUNSETS available at Shaver Lake. 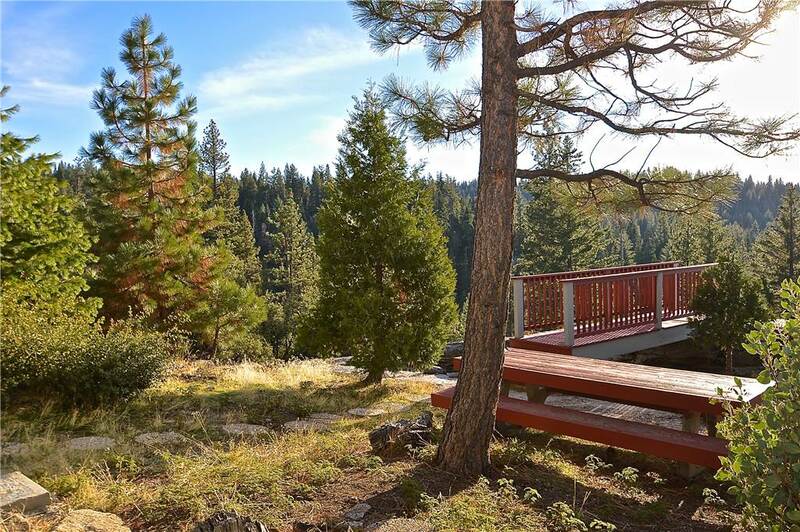 The backyard features a horseshoe pit and a log swing overlooking the forest and valley.